The official trailer of the upcoming Punjabi movie JATT Vs IELTS has been released on YouTube. 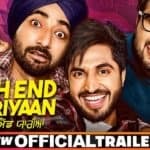 The movie starcast includes Ravneet Singh, Gurpreet Guggi, Hobby Dhaliwal, Anita Devgan, Sukhbir Singh, Deep Sehgal, Khushi Mahlotra, Naveen Waliya and comedian Khayali. 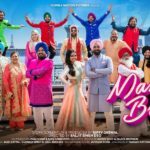 The movie is written and directed by Devi Dutt and Malvinder Sandhu, Palmit Sandhu, Navdeep Bhinder are the producer of the film. The film is scheduled to release worldwide on 22nd June 2018. 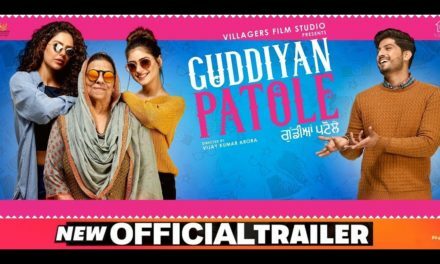 The new Punjabi movie JATT v/s IELTS produced under the banner of the Black Roz Entertainment in association with Palmit Sandhu, Malvinder Sandhu, and Navdeep Bhinder. The Creative Moudgil is the online promotion company and social media partner of the film. 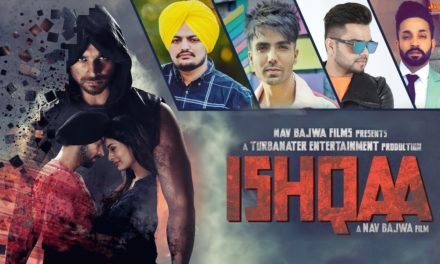 The story of the JATT Vs IELTS movie revolves around the lead actor Ravneet Singh, who wants to move to Canada, but after many unsuccessful attempts he tries different ways to achieve his dream that create comedy, drama, emotions and struggle in the film. The movie seems to a comedy film that displays the urge of youngster to settle in Canada. 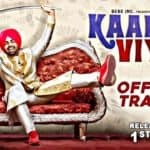 The official trailer of the upcoming comedy movie JATT v/s IELTS has been launched recently on YouTube. 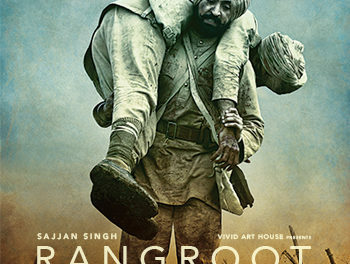 The trailer of the film depicts the desire of a young boy to get settled in Canada, but even after so many attempts he did not succeed in IELTS exam. After the continuous failure, he plans to follow a different way to visit Canada. Now that’s the mystery of the film. The directed of the film Devi Dutt is quite excited about his debut inning in Punjabi Cinema. He expressed his gratitude while saying that the film making is a team effort and it was an amazing experience to work with the entire team of the film. The music of the JATT v/s IELTS movie is composed by the super talented musician Ishant Pandit. The songs of the film are penned by Jaspal Dardi, R kay and Ishant Pandit. 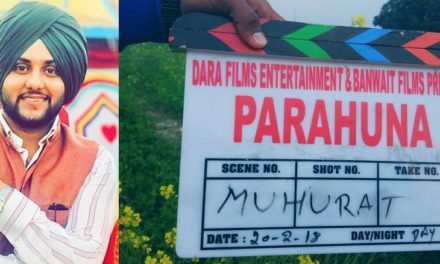 The movie has been shot in Patiala and abroad as well. 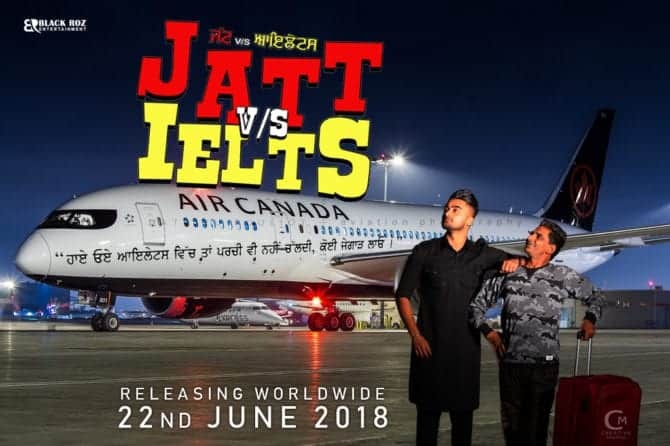 The JATT v/s IELTS movie is all set to hit theatres on 22nd June 2018. 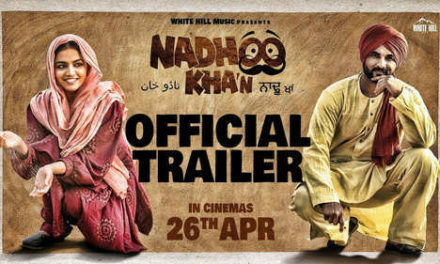 Have you seen the trailer of the film? Not yet, then do it right away and do share your comments. 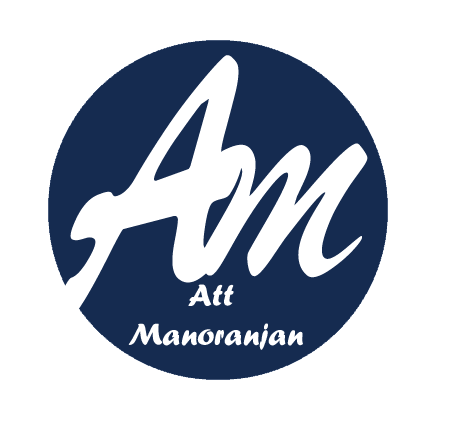 Stay tune for latest update on JATT v/s IELTS movie.